Ratings agency Moody’s has predicted new car sales in the UK will decline by 5.5% in 2018, officially making the UK Europe’s worst performing car market in western Europe. This is in stark contrast to other countries in Western Europe where sales are expected to grow: sales in Germany and Spain are set to rise 4% and 4.7% respectively this year, while France – which Moody’s had previously expected to remain static in 2018 – are now expected to rise by 2.8%. Diesel’s decline, a fall in value of the pound since the EU referendum and a slowdown in consumer spending have all been cited as reasons, with 2.4 million newly registered cars set to hit the road in 2018 compared to 2017’s 2.5 million. 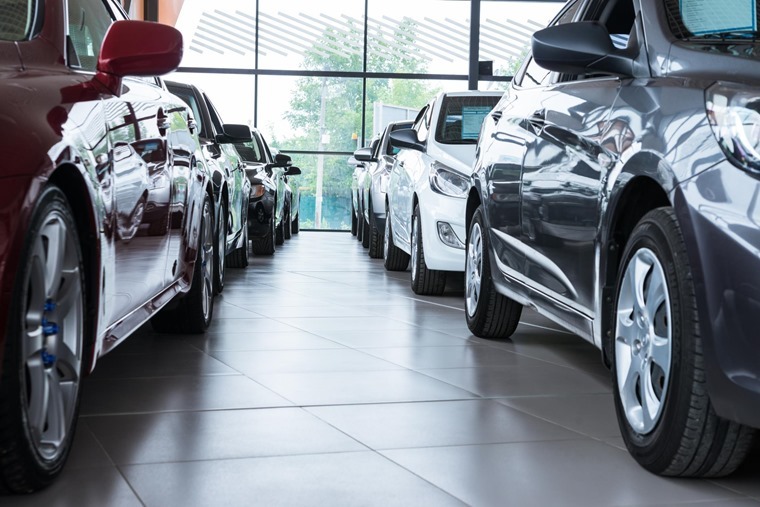 Automotive analysts Jato revealed in January that only the UK and Ireland saw significant declines in new car sales last year, putting them at odds with the rest of Europe. Figures from the Society of Motor Manufacturers and Traders (SMMT) show the UK’s new car market declined 5.7%, while German and French markets grew 2.7% and 4.5% respectively. By 2019, this means the UK new car market will have fallen by more than 10% in just two years, with a further decline expected next year too. So what’s to blame? In the UK, petrol and alternatively fuelled vehicles (AFVs) ended 2017 on a high, with yearly registrations up 2.7% and 34.8% respectively. However, these rises failed to offset the ongoing decline of diesel numbers. 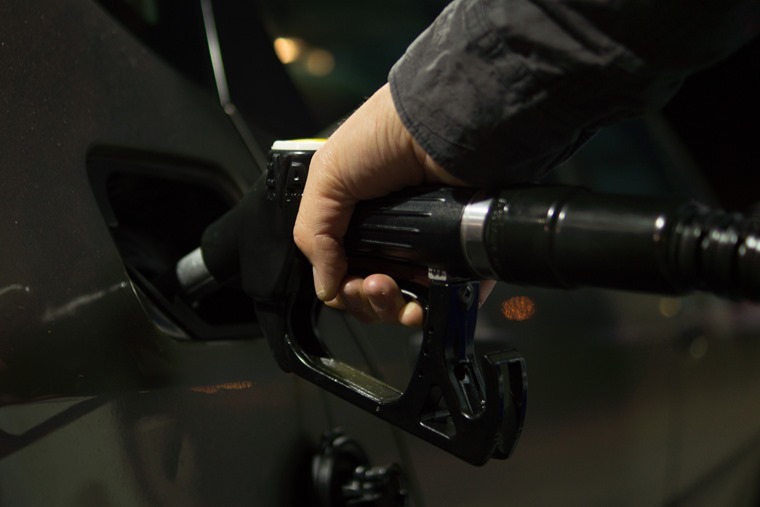 As upcoming changes to new diesel VED rates come into effect from April, the SMMT has stated that “anti-diesel rhetoric and the potential for tax hikes causing buyers to hesitate” is the primary cause for the drop in new car sales. A slowdown in consumer spending since the Brexit vote has also had an impact on the new car market – it can’t just be a coincidence that the UK is the only major economy to be suffering in this way. 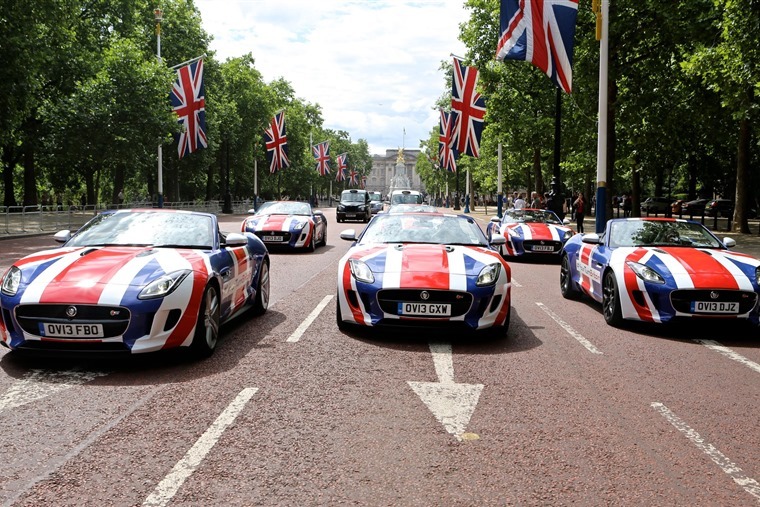 Hellstern said that “there is also the uncertainty with regard to Brexit which holds people back from buying new cars”, while financial consultants PwC said that the UK’s growth will remain modest due to “continued subdued real consumer spending growth”. 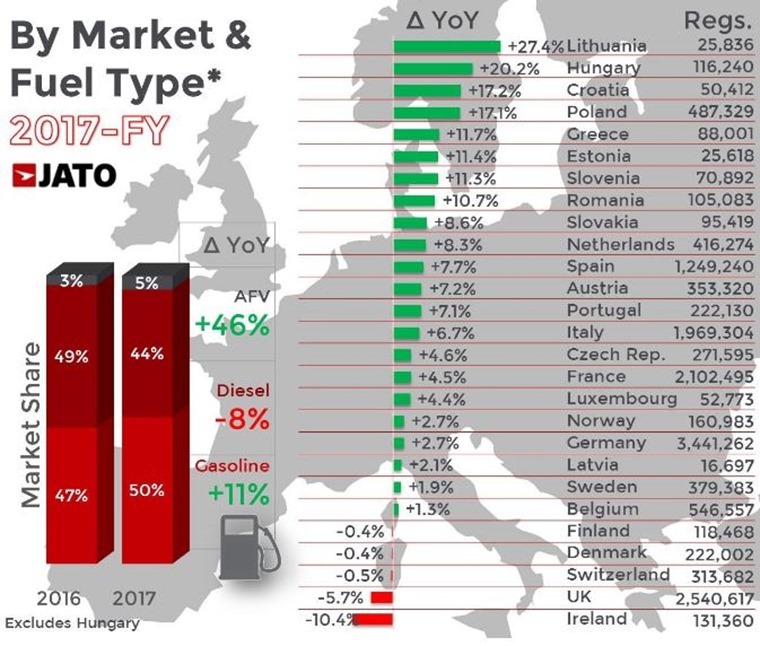 Despite the negative forecast, it’s worth bearing in mind that overall, the European market is expected to slow in 2018 and, despite declining diesel numbers and Brexit implications, the UK is still one of Europe’s biggest new car markets.